Baz Luhrmann - that name alone tells me it is a must watch... ahhh. Moulin Rouge!!! Then it is set in the Roaring Twenties, art deco everywhere, with bucket loads of Jazz AND it has Leonardo DiCaprio star in it BUT most off all it is a classic book written by F. Scott Fitzgerald. What is there not to love.. This is a story about a guy who has to live with the mistakes he made when he was 14. It is about consequences- what we do can sometimes stick and stay. The question is- how do we handle the remnants of the decisions we make? How we deal with those determines who we really are- not what previous circumstances dictated we must always be. Decisions: they make us, or destroy us and sometimes making the right ones are so hard, and the consequences so demanding. I read something this morning and the power of it has stuck with me, it was the decision to wait, take stock, take time and carefully pursue your decision with thought and wisdom. "Fools rush in where angels dare to tread" as my mum said to me so much when I was younger. Now I think, I think more and rush less, at least I hope so. In this book Tom and his wife Lizzy, who live on an Island make some decisions- all about a boat that washes up on shore- with a dead man and a crying baby. They break the rules and follow there hearts. What happens next- breaks yours. The Sunday Times calls this book "Tender" but Grazia calls it "Gripping". Yep long weekend novel found. By: As many authors as we can lay our hand on. Good news all Cambridge High School students, we have E Books. We are in a trialling phase for now, but those of you with E Readers, Ipods, IPhones, Notebooks, Kobos, Sony E-Readers, Laptops and desktops can now access E Books. Go to the Wheelers link on the top bar of the blog site. This will take you automatically to our Wheelers EPlatform. Or you can search for E Book on the Oliver OPAC site. Look at the books you may want to read- at the moment we have oldies but goodies while we are testing this all out- but very soon- the hot titles will be rolling in. All you need to do is Download them onto your device- there is lots of information about how this is done, but I have taken some here from the Wheelers site to help you. Desktop or Laptop (PC or Mac) you will need Adobe Digital Editions. iPhone, iPad or iPod touch (requires iOS 3.0 or higher) we recommend Bluefire Reader (free). . If you have an Android Device you will need an application. We recommend BlueFire Reader. Rich kid, broken family and a trip to fix it all up! So many teenagers have a sense of abandonment- getting ditched, everybody elses issues in life matter more then theirs do. Amy's mum dies, her relationship with her Dad and step mum are in tatters and she responds as abandoned people do- she fights. But this story is also about pirates and we hear that maybe that are not as villainous as we think, and they to have been hurt and abandoned. 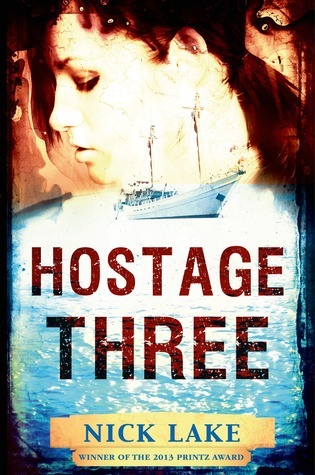 This story is about how hurting people combine on a boat and all fight for their survival, physical and emotional. Magicians give me the creeps, it is the tricky nature of them, they try to outwit and deceive you and that makes them by nature of what they do, untrustworthy. They also have this stereotype, slimy hair swished back hair, red bow ties, working on things like the Inter Island Ferry, and generally slightly well- creepy. 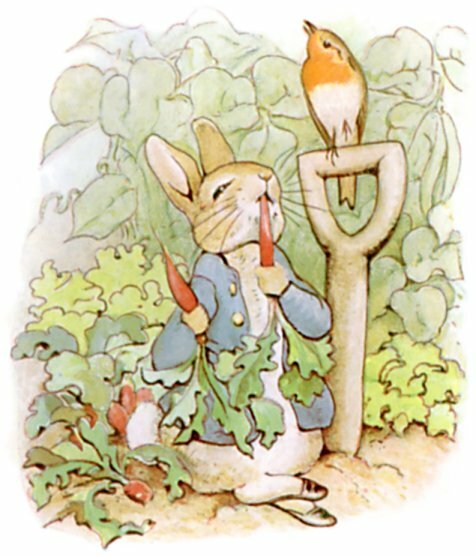 Yet I so want to know how they do what they do, being sawn in two and yet staying as one is fairly impressive, and bunny's don't breed so quickly in hats- so a curiosity envelopes magicians, but with a big haze of weariness. The main character in this book is called Sage- interesting name really. Sage is delighted to land a holiday job with a magician. It will earn her the money she needs for the photography course she's coveted since she first picked up a camera - and working for the The Great Armand should be interesting, right? Plus there's a cute stagehand named Herb, who could make it even more interesting. But one night Sage, Herb and the magician's assistant Bianca stay late at the theatre, and a wand gets broken... on the stage. Bianca is horrified, convinced they've brought a curse upon themselves. 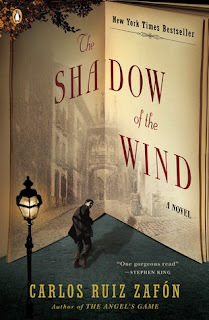 Then Armand is nowhere to be found - and Sage and Herb are mysteriously locked in the storeroom. Together. Overnight. Sage must figure out who to trust, who's hiding secrets, what's real and what's just clever trickery. Because when a person truly disappears, it is likely that there are more sinister elements at work than magic. 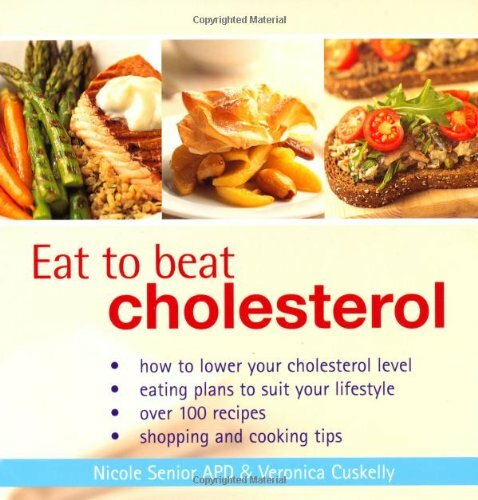 We have someone in our household with high cholesterol, and he is as fit as a fiddle, yet he has inherited the gene that gives him nasty readings at the doctors. We did some research on how we could manage this with diet, bad news PB- no cheese, ice cream and no sausages for you my boy!! If you loved The Boy in Stripped Pajama's, this is a book for you! This is a story set in what is parallel to the West Bank. The Wall- why was it built and who for? We all think it is to keep the Palestinians out, but having talked to an Israeli and a Palestinian, maybe it is about peace. Maybe it is about protecting people, enemy's, from inflicting pain on each other, if you cant get on- build a wall. The incidents of death and terrorist acts has dropped since the wall- to me that means less mums are burying their children, less children are growing up without a dad. 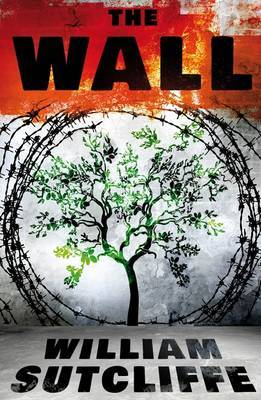 Yet as this books so eloquently tells us- the Wall also creates its own issues and barriers, fears and generational hatred festers and smolders. This books is about two kids that met from either side of the Wall and challenge its premise of it being there. The issues in Ireland and its consequential peace to me occurred in no small measure to kids saying enough- we have had enough- maybe the kids of the settled area's in Israel and behind the wall in the West Bank can do the same- enough! 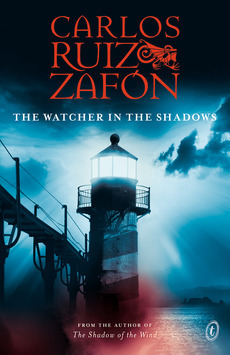 Over 4 rating on Goodreads.com- rave reviews. 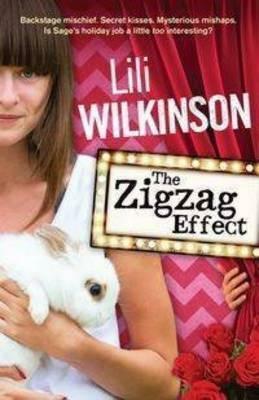 = my next holiday read! Teenage pregnancy in New Zealand is high, The pregnancy rates among the teens in New Zealand were double the number in countries like Australia and Canada. New Zealand was 4 times ahead of Denmark, Japan, Netherlands, Sweden and Switzerland in teenage pregnancy rate. I love the movie Juno, it deals with the impact of pregnancy in a teenage girl, the questions, choices, decisions. It makes real the issues and those issues are immense. 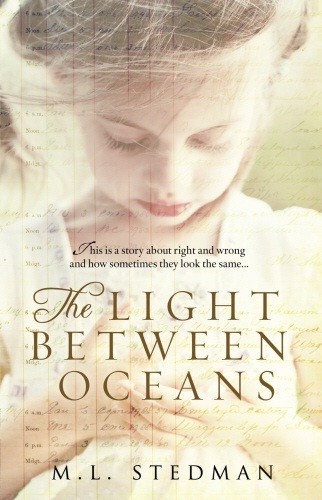 Lives are touched, moved, created- the babies, the mums, the dads, the extended whanau, and when so many people are connected to a child being born, especially to a teenage mother- there is a huge amount of journeying to be done, this story is about Jades journey. 17-year-old Jade is pregnant and homeless when she is brought to live with foster carer Cathy. She stays out late, drinks heavily and smokes, but deep down she is desperate to hold on to her baby. This is Jade's story, but sadly it could be the story of many. 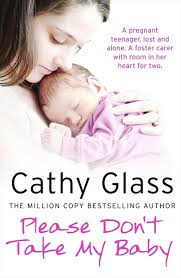 As soon as Jade arrives Cathy is worried; she has never looked after a pregnant teenager before, but all the specialist 'mother and baby' carers are full, and - seventeen years old, seven months pregnant and homeless - Jade is in a desperate situation. Her behaviour immediately gives Cathy cause for concern, but she clearly doesn't want to listen - and it isn't long after the baby is born before Jade is in trouble with the police. Social services plan to take baby Courtney away from Jade and place her up for adoption. Cathy knows that Jade loves her daughter with all her heart, but will she be able to get through to Jade in time to make her realise what she might lose? 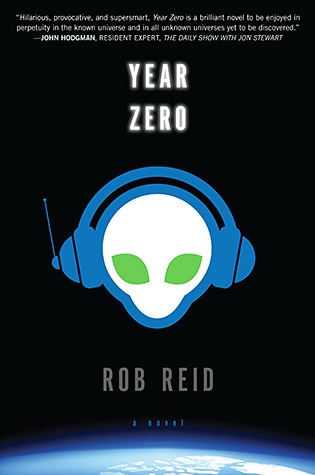 A novel about aliens with a mad passion for human music. An interesting combination when you think Wall-E does not even speak. The thing is aliens also know about money and copyright and lawyers! Maybe they cannot sing- but they are not dumb! 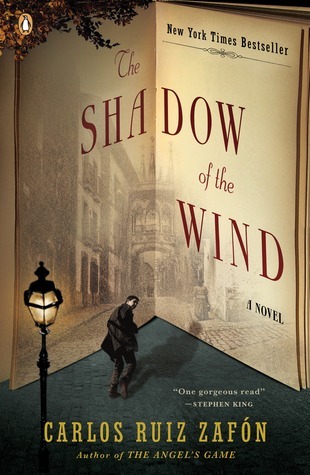 A powerful read and excellent addition to the YA Holocaust historical fiction genre. Set against the backdrop of Hitler's rising power in Germany, the plot involves the struggles of Karl Stern, a teenage boy (Jewish by heritage, but not by practice) who must deal with increasing bullying and discrimination from his peers as well as the community at large. 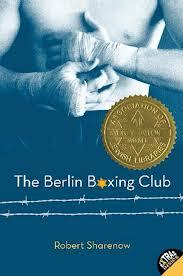 The real-life boxer Max Schmeling plays a pivotal role in Karl's life and readers will find the historical boxing facts fascinating .I was struck by how multi-dimensional the main characters were in this book; they all deal with considerable inner conflict and there are no easy answers provided to their dilemmas. Themes include looking up to hero figures, complicated father-son relationships and how to be true to yourself. What if they had invented rock'n roll way back in the 19th century? There is something about slums and music, they go together like lamb and mint sauce, so better together. They can go solo but when in the same place- you have perfection. I have hung out in the slums of Africa and India and the music there is soulful, it has heart, it has a message and it is really addictive, it creates the culture of the slum, but maybe it doesn't, maybe the slum creates the music. The slum also acts as a hothouse for the germination of lyrics that can shift cultures and shift politic stands. Music in the slums in Apartheid South Africa was a potent tool, actually weapon against that evil regime. 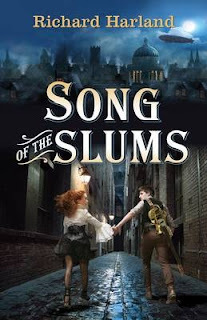 Anyway the premise of this book is about rock music being invented in the slums in London during Beethoven's era and the radical reformation that brings, it is about music, but it also is about love and survival. 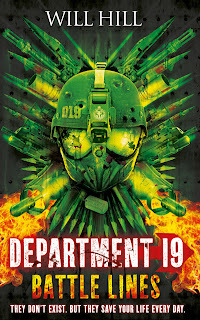 This has a cool cover!! Imagine a world with no Internet- actually today that would of made for a better day- I am suffering from a 1st world issue- sssslllooowww computers grrrr, maybe a world today without computers is good! However all the things I would not do, could not do- without the Internet or my phone today today- nope that is unthinkable. Then a world with no libraries- hang on- I would not have a job- and people could not freely read and the world be impoverished- mentally and socially. Or a world with no free speech, we have seen that- and it always goes hand in hand with genocide or dictatorship. This is world where ACID rules and this world is in shut down, it is London in 2113 and it is about Jenna Strong and she is going to have to be. 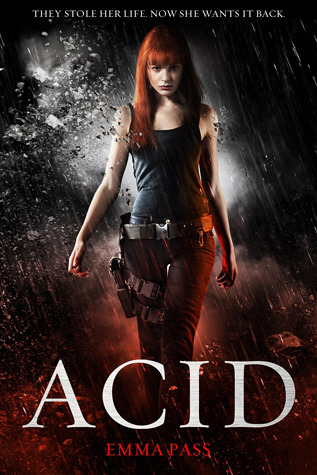 ACID – the most brutal, controlling police force in history – rule supreme. No throwaway comment or muttered dissent goes unnoticed – or unpunished. And it was ACID agents who locked Jenna away for life, for a bloody crime she struggles to remember. A mysterious toymaker, Lazarus, lives as a recluse in a crumbling mansion by the sea, surrounded by the mechanical beings he has created. Strange lights seem to shine through the mists that envelop the small island where the old lighthouse stands, and somewhere in the woods nearby lurks a shadowy creature. When her mother takes a job as a housekeeper for the toymaker, fourteen-year-old Irene meets Hannah and her alluring sailor cousin Ismael, and what seems like a dream summer begins. But Lazarus's house contains dark secrets and before long Irene and Ismael find themselves entwined in the mystery of the September lights. Animals, yep we love them, we hate them, they make us express all sorts of emotions, from laughter, to anger, to joy to frustration. I love giraffes, they are so graceful, so stately but have you seen them drink water from a pool- hilarious. Elephants- so big, so connected with each other, so protective and so perceptive. Warthogs- funny things and then they strut off into the grasslands yonder tails poked high in the air like some prince of the plain. This book is going to be a hot favourite, it has great facts and it informs us about the biggest, slowest, fastest, weirdest, deadliest and longest. 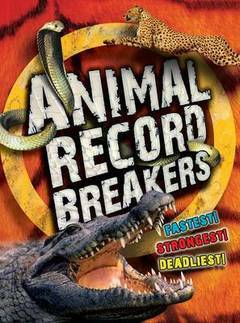 It is a great read for a dinner time random fact regurgitation. I was looking on YouTube for a few cute clips to add to this blog, but I got mesmerised, could not chose and then ran out of time. The giraffe drinking was the closest!!! 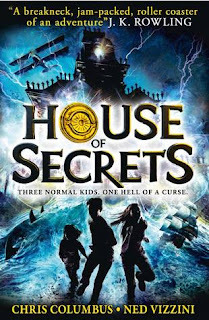 House of Secrets is going to be the next big thing because it has everything that kids and adults would want in a fantasy series - pirates, evil witches, a giant, a dashing British fighter pilot, knights, precocious children, earthquakes and tons of magic. 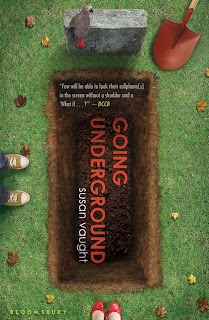 From the first page Chris Columbus (director of Harry Potter fame) and Ned Vizzini (young adult author) work their magic and introduce us to a special house set just beyond San Francisco. A house with a terrible secret and one that the three Walker siblings must find so they can get their old life back. You can almost see the movie but I loved it in spite of that because the characters are well thought out and intelligent with a fun dose of humor. Genre: Drama, coming of age and Dogs! OK this one could be tough. This story is about a guy called Jimmer who has all sorts of issues, stuff he is hiding, secrets he is defending, and so he runs back home to hide. 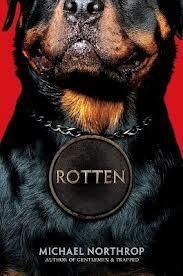 There he discovers his Mum has a new friend- "Rotten" a Rottweiler dog. Jimmer and Rotten form a bond, a mans best friend bond, they start to trust each other, journey together and heal from the wounds inflicted by others on them both. But things start to unravel and Jimmer has to defend his dog and protects Rotten life. 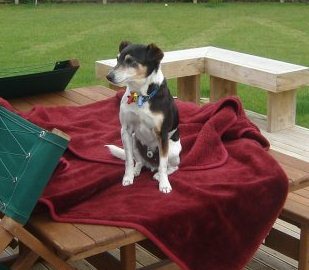 Why is this a hard one, well our little dog died a few weeks back, we had him for 17 years, he too was everyone best friend in the house, he to defended the family and we defended him. The thought of losing a dog, and it actually happening is real hard, and so I can see the power Jimmer would have inside of him to protect the animal that believes and trusts in him. We know the power of the dog, we also know the pain and sadness of losing one, Jimmer in this story is about to face that. Below is our dog REX- a more faithful friend, you will never find. Fear can take you to the very edge. Mallory's life is falling apart. Her boyfriend was stabbed. He bled to death in her kitchen. Mallory was the one who stabbed him. But she can't remember what happened that night. 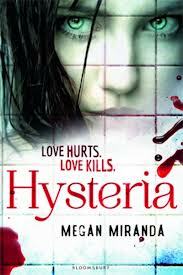 She only remembers the fear ...When Mallory's parents send her away to a boarding school, she thinks she can escape the gossip and the threats. But someone, or something, has followed her. There's the hand that touches her shoulder when she's drifting off to sleep. A voice whispering her name. And everyone knows what happened. So when a pupil is found dead, Mallory's name is on their lips. Her past can be forgotten but it's never gone. Can Mallory live with that? I have waited ages to blog this book. 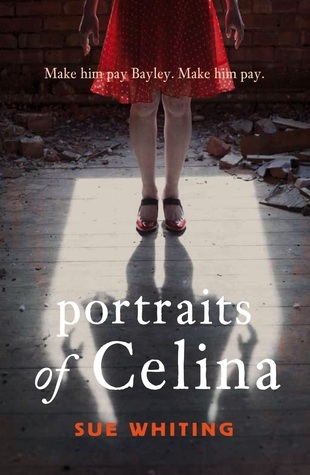 They call it- "devastating", " deeply compelling" , " telling the truth about the unspeakable" and yet "inexplicably beautiful". It is about war, it is about the friendship and loss, by a young US Iraq veteran. I once read an amazing book called Up the Blue- is was the diary of a kiwi soldier in WWII, it impacted me deeply. War has no friends, war has no exceptions, it hurts, corrupts, scars, and leave the marks of death engraved on the soul of very participant. War chooses death over life, it imparts destruction as calmly as leaves radiating on an autumn tree- they all fall quietly but surely into death. Yet those that stand, survive the day, avoid the grim reaper come home and the movie in their heads engraved, conflicts with the scenes in front of their eyes- no wonder they are called survivors- they have to each day. 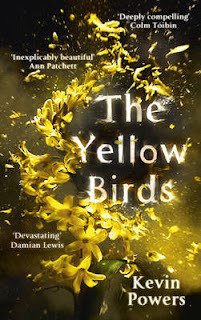 This is Yellow Birds story- The war tried to kill us in the spring," begins this breathtaking account of friendship and loss. 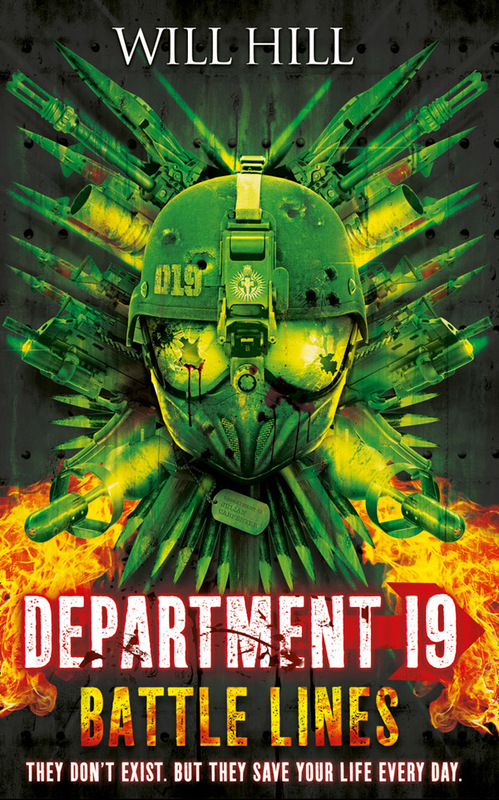 In Al Tafar, Iraq, twenty-one-year old Private Bartle and eighteen-year-old Private Murphy cling to life as their platoon launches a bloody battle for the city. In the endless days that follow, the two young soldiers do everything to protect each other from the forces that press in on every side: the insurgents, physical fatigue, and the mental stress that comes from constant danger. Parkour- it is a crazy sport, but in my former life I reckon I could of been a hard out parkour person, it appeals to me somehow, maybe it was running away from my brothers over all the farming obstactles or perhaps it is the thrill of running the streets Old Delhi, then again maybe it is cause I just like Jackie Chan movies. 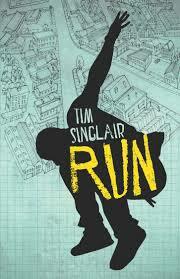 This book is about parkour and running away and being free! But soon the run is for real and Dee is running for his life, poetry in motion. Tina from Goodreads.com: A ghostly tale involving murdered relatives from a not too distant past. A catalog of tragic accidents, an emotional and dysfunctional family trying to make a new start, and a past that is determined to seek revenge in the present. Yep sounds like a great read for a rainy day, a box of tissues and some airy music playing ghostfully in the backround. 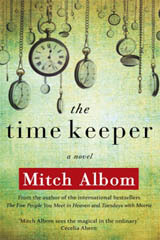 This book is a Mitch Albom classic- Ancient Father Time collides with the 21st century . This story starts by unfolding the myth of Father Time into a real man. The first man to measure time, to create devices to analyse time and therefore to try and control time. His punishment is harsh, he is sentenced to a timeless state as the world pains around him, crying tears that time has created. Father Time hears the tears and he feels them, for he too loved and lost. His mission is to use time to save, to rescue and to redeem. He collides with two people who in our constructed world of time frames and boundaries are rushing, one to die, and the other to live immortally. If Father Time succeeds in his mission, maybe his own journey can be redeemed and time will no longer hold and grasp him with a forceful power. This book is a stunner, and oh so revealing, it really makes me crave the passages of time in worlds where people matter more! Think I will chuck my watch and phone away this weekend and just BE!!! We have just had school holidays here in New Zealand, so that is why I have not posted for a few weeks- but I did read. Holidays are great to get the bucket list of books reduced. 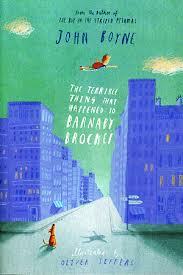 Two to ponder on- Barnaby Brocket is a great story, you really feel for Barnaby- the classic "outsider", born to literally fly to parents who hate and despise abnormal. Flying is not normal, so they cut their son loose and around the world he floats meeting other outsiders. I just wonder why Boyne chose the 'outsiders' he did, the rejected, the different, the disaffected- are outsiders born or made, are they created or manipulated? This story did make me think, the dog part was hard to handle though as our pet dog just died!! 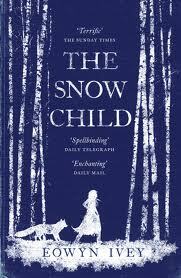 The Snow Child is crafted, it is a beautiful read, written with grace, written with a passion of parents. In the Bible it says that some things are never satisfied, one of those is a woman who craves for a child she cannot have, this is the story of Snow Child- the craving of lost love, discovered and lost again. I got lost in this book, I loved the language, I loved the story and I loved the power of the lyric. I loved it so much- I bought it for my daughters birthday. Maybe she will stay in bed til mid day and read it like I did! 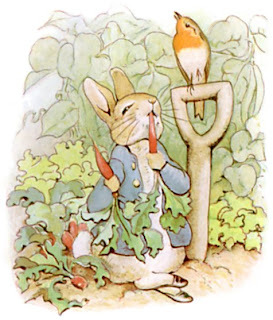 Back to blogging daily now- hope to introduce you all to some great new books as I go along for the next ten weeks!